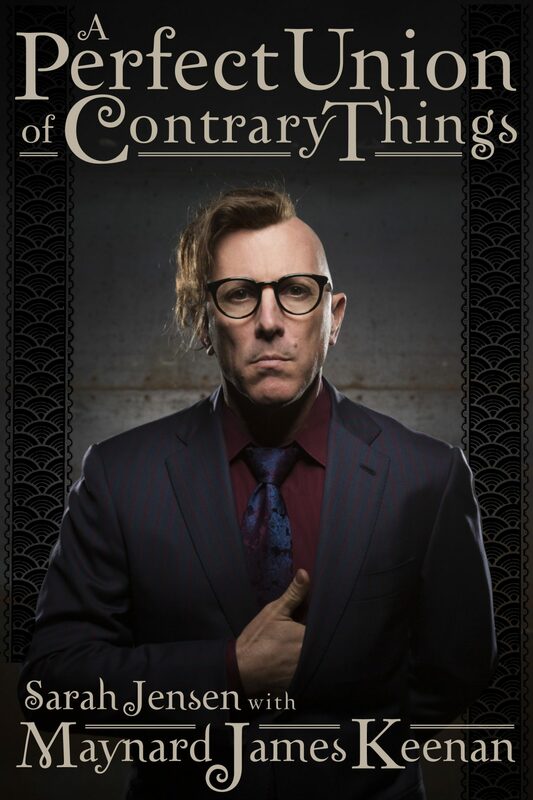 Maynard James Keenan, front man of A Perfect Circle, Puscifer and TOOL, will be joined by fourteen friends over the course of his forthcoming A Perfect Union of Contrary Things (Nov. 8, Backbeat Books) tour including Soundgarden’s Kim Thayil, A Perfect Circle’s Billy Howerdel and The Flaming Lips’ Steven Drozd. Keenan, who is known for not merely being protective about his personal life but at times pointedly cagey and misleading about his history, will participate in a moderated discussion about the book and his decision to share such intimate details about his life. The special evening also includes Keenan reading passages from A Perfect Union of Contrary Things with a backdrop of never before seen photos and videos, as well as taking questions from the audience in what will be a rare moment of direct interaction between the elusive musician and the fans of his projects.